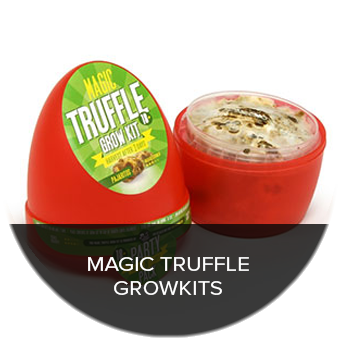 Trufflemagic - Fresh Truffles & Grow Kits I haven’t received my package yet, what now? FAQ / I haven’t received my package yet, what now? Sad to hear you haven’t received your order. 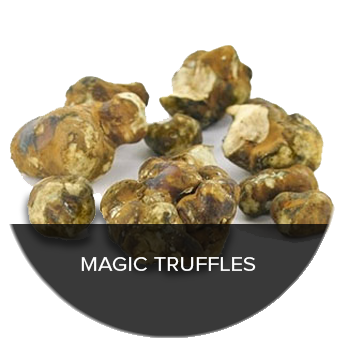 We really want everyone to experience some quality magic truffles! International shipping in Europe usually takes 3 to 5 business days to arrive. We have experienced deliveries taking up to three weeks (15 business days + weekends). International shipping outside Europe usually takes 10 to 15 business days to arrive. We have experienced deliveries taking up to five weeks (25 business days + weekends). How long the shipment takes depends on your location, custom processes and your local postal service. 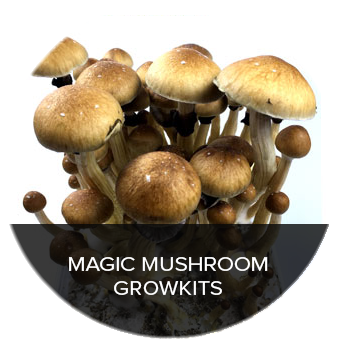 Let us know if your order has not arrived after three (Europe) or five (outside Europe) weeks. Please send along your original shipping address for confirmation. 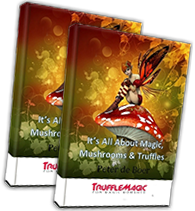 If you entered a wrong address when ordering, Trufflemagic does not take responsibility for the order not arriving.